Since 1968, when founder Jack Ebert assembled a team to help him build a pole barn in his backyard, Ebert Construction has built, remodeled, restored, and converted hundreds of commercial buildings throughout the Twin Cities and across Minnesota. We offer a unique combination of commercial construction and real estate development experience for a one-stop shop. With blue collar construction roots and motivated by a mission to work hard at everything we do, we strive to be the market’s most cost-effective and time-conscious option to bring your project from concept to creation. We take pride in our ability to exceed customers’ expectations, completing projects within the schedule and budget. To this day, we are family-owned and operated. Through three generations of Eberts, including President Greg Ebert and Vice President Markus Ebert, Ebert Construction has established a long-standing reputation for delivering premier general contracting, construction management, and real estate services. 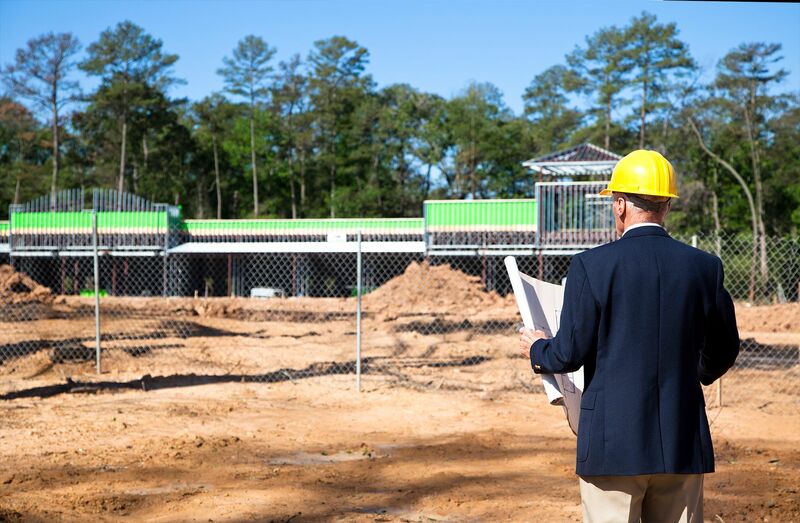 Contact us today to learn more or to discuss your upcoming commercial building project.